The Orkney larder is famous around the world. The islands have some of the finest food and drink to be found anywhere, and the innovative, entrepreneurial spirit to go with it. One new business, Orkney Craft Vinegar, is already beginning to make an impact in culinary circles further afield. We've been finding out more about this innovative business. Sam Britten is typically understated when it comes to his business. 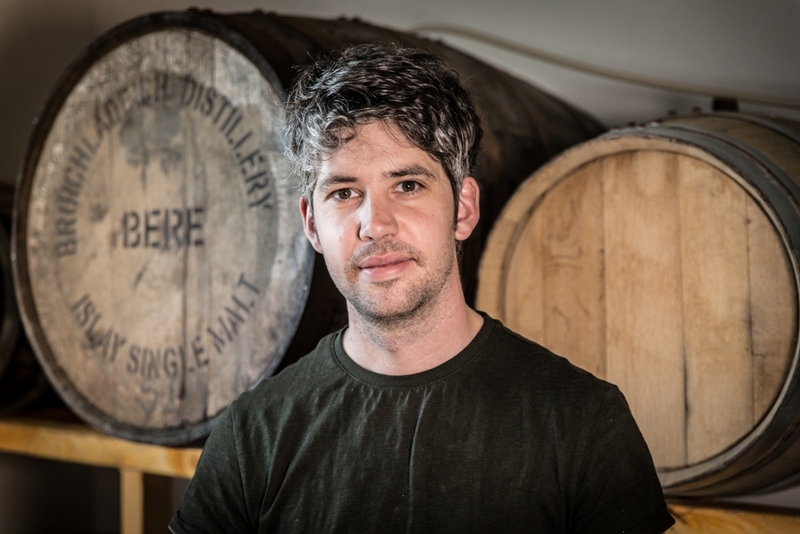 Along with his father-in-law, Keith Harrison, he launched Orkney Craft Vinegar in 2017, combining knowledge and skills learnt in previous jobs with a desire to do something different. But starting a business from scratch, especially one that requires such skill, attention to detail and creativity, is a real challenge. That didn’t deter the duo though. 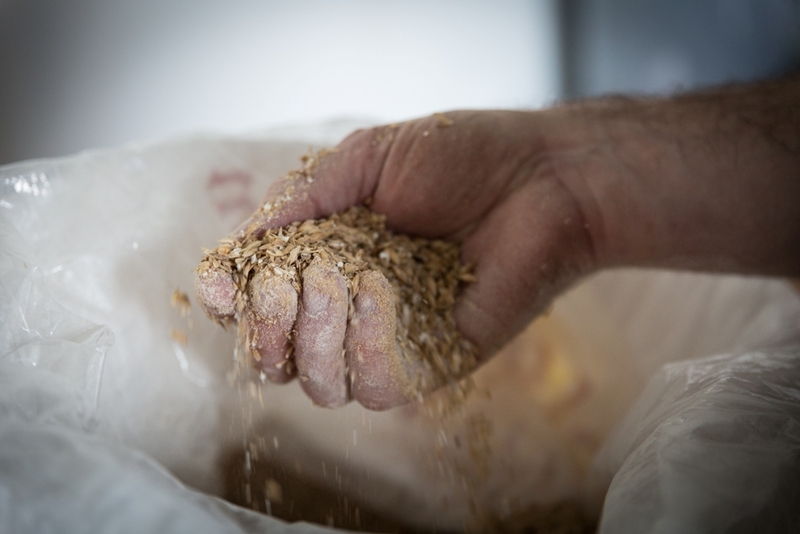 Sam originally had the inspiration for the idea whilst working at the Barony Mills in Orkney where he was responsible for milling bere – an ancient island barley. He was also malting grain to be used in whisky and beer and decided to take the alcohol, ferment it and try turning it into vinegar. Now, from its small base in the village of Orphir, Orkney Craft Vinegar is finding its way to kitchens and cafes across the world, including places like Cape Town, San Francisco, New York City and the Faroe Islands. Its two vinegars, Bere Malt and Honey and Meadowsweet, are becoming increasingly popular ingredients in recipes and even cocktails – one bar in Brooklyn has created a bespoke shandy with dark porter beer featuring bere malt vinegar instead of lemonade. When you find out just how much care, attention and time goes into each bottle of Orkney Craft Vinegar, you can really appreciate why the product is becoming increasingly popular. 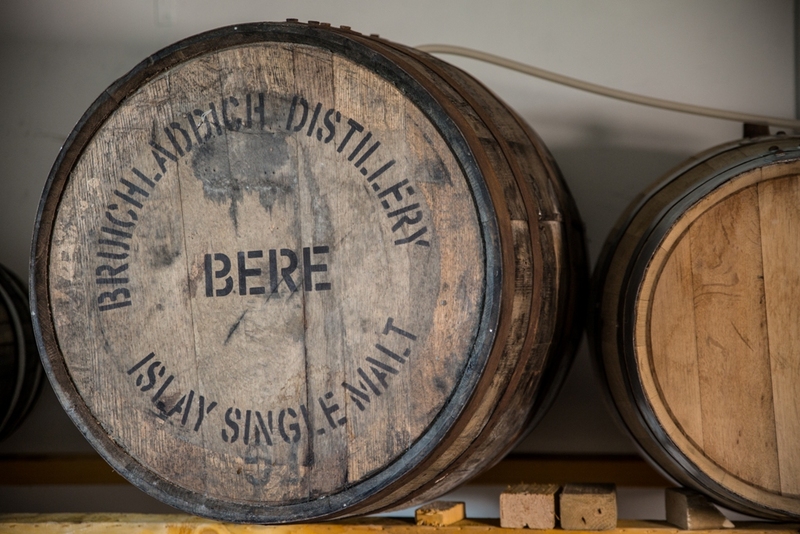 The Bere Malt Vinegar is made using bere barley and is left to mature in oak barrels – sometimes for up to a year – before being bottled. This helps it develop its deep, complex flavours. Meanwhile, the Honey and Meadowsweet Vinegar uses pure honey and Orcadian spring water. This becomes a mead which is then infused with locally grown meadowsweet, before being fermented a second time into vinegar – a long process but, according to Sam, one that’s key to its success. Now just over a year into business, the team is already planning for the future. There are new client opportunities to explore and even a potential visit from a very popular television chef on the horizon too. The range is also set to be expanded, with a whisky cask-aged bere malt vinegar nearing completion, and a rhubarb-flavoured vinegar being trialled too. It has been a busy year for Sam and Keith, and with such a small team and production space, what they’ve achieved so far is nothing short of incredible. The business joined Orkney Food and Drink in 2017 and has attended a number of trade shows on the Scottish mainland with other local companies. For now, though, the Orkney fields are full of meadowsweet, the rhubarb is in season and the barrels in the store sit full of vinegar, ageing to perfection. Can Sam quite believe how far the business has come? Find out more about Orkney Craft Vinegar via the official website. You can also follow the business on Facebook, Twitter and Instagram. Visit the Orkney Food and Drink website for more information on Orkney's producers and stockists. Posted on , Life in Orkney, Food & Drink, Eating Out, Food & Drink, by Andrew Learmonth.